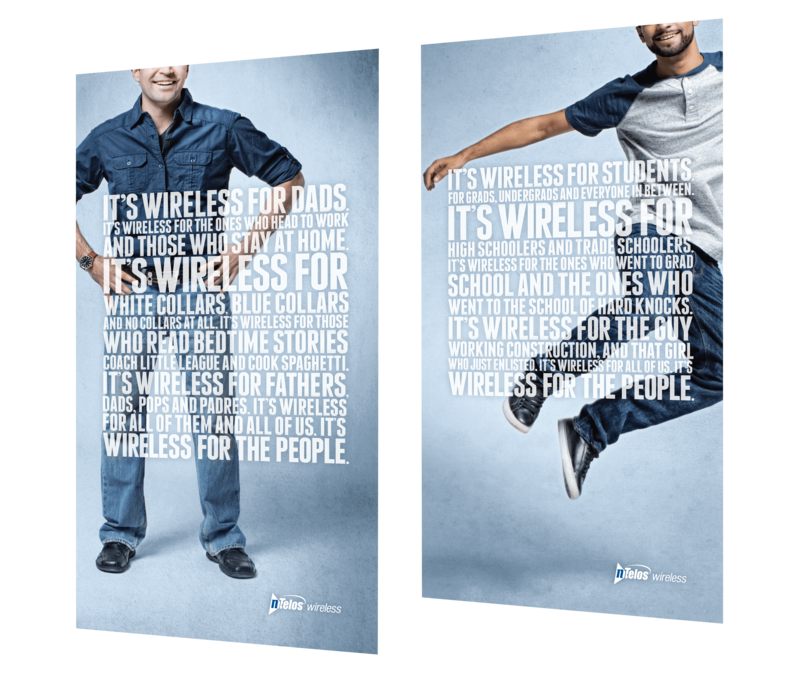 After successfully disrupting the status quo in the wireless industry with our first phase of “Wireless for the People,” the campaign evolved. 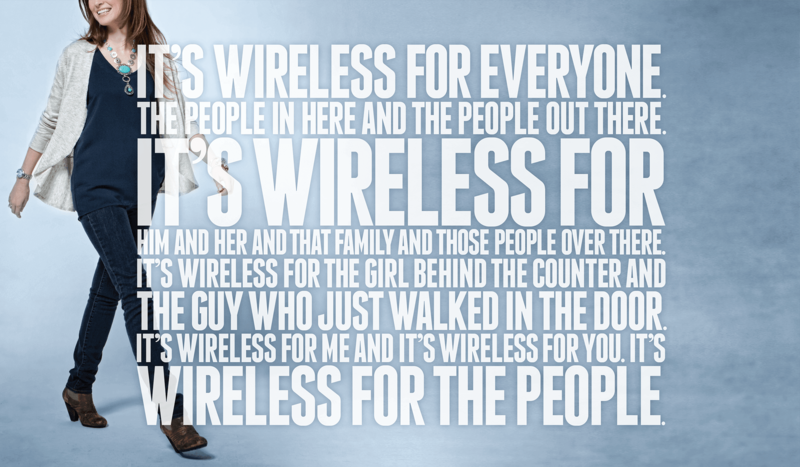 It became less about a revolution and more about inclusivity. 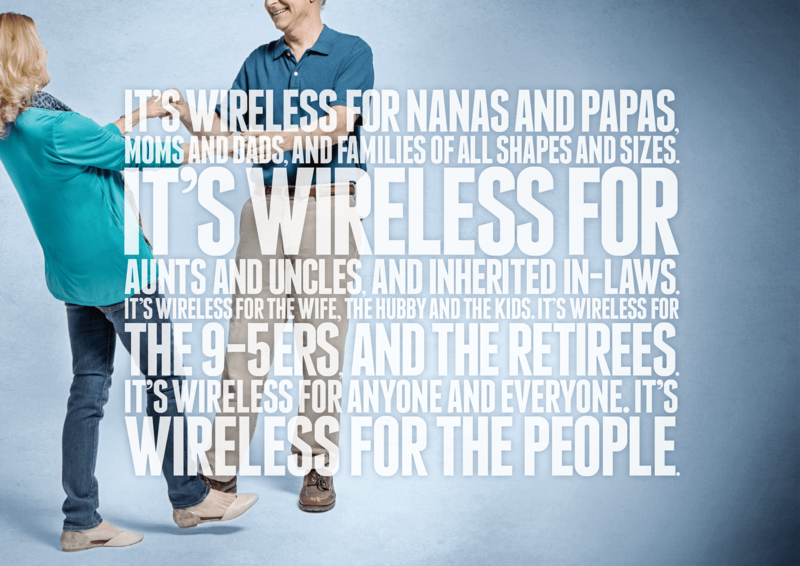 Wireless for the People turned into a highly targeted campaign that spoke to each customer segment in their unique stages of life – making our message resonate on a very personal level. The result of which was double the sales in the first 6 months of the year compared to that of the entire previous year.